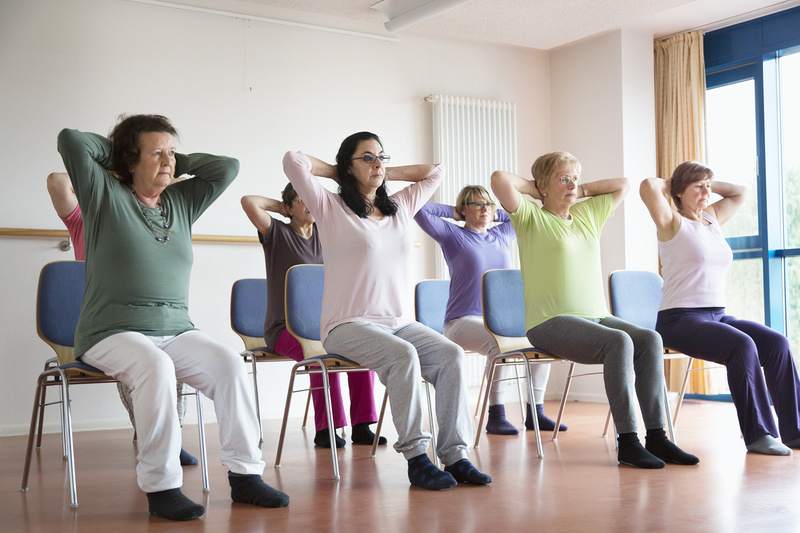 BODY & BRAIN YOGA IS PERFECT FOR SENIORS! 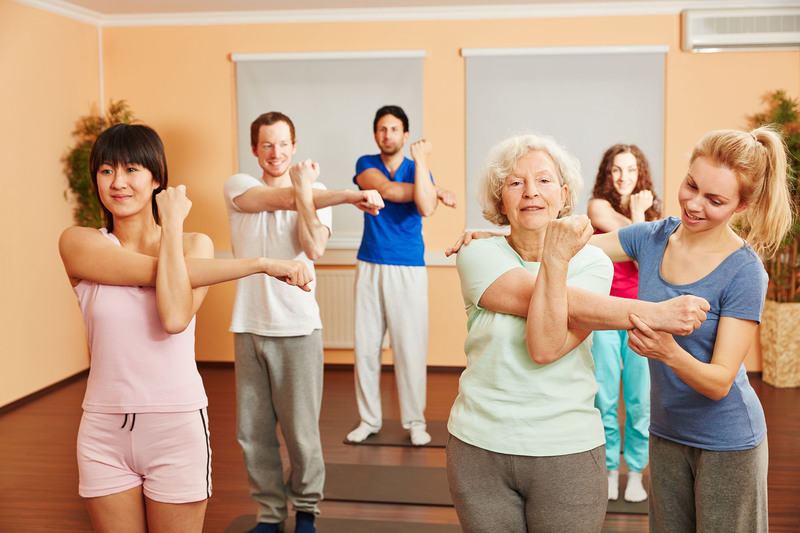 As we age, a healthy lifestyle becomes even more crucial to maintain a sense of well-being and happiness. 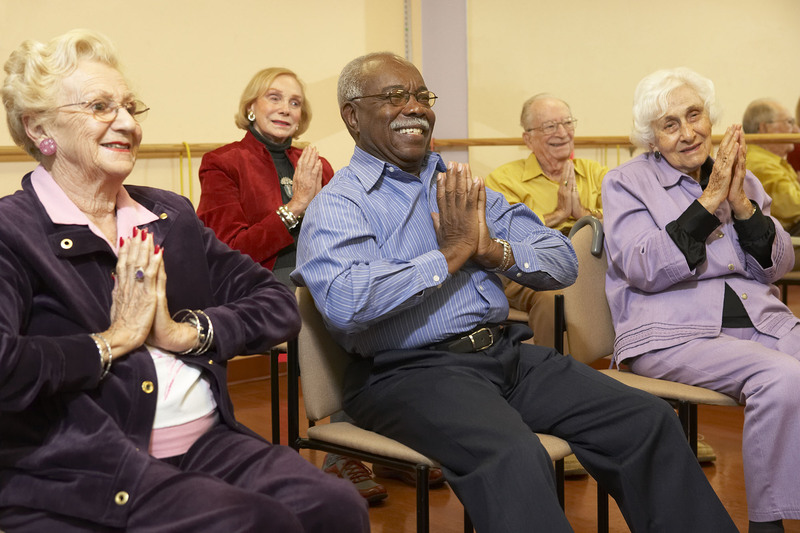 Around the country seniors are enjoying renewed vigor and improved health with Body & Brain yoga classes in parks, senior centers, YMCA’s, churches, and other community locations. It has been proven that mind/body practice vastly improves our resistance to illness and pain, and can even preserve independence and autonomy. 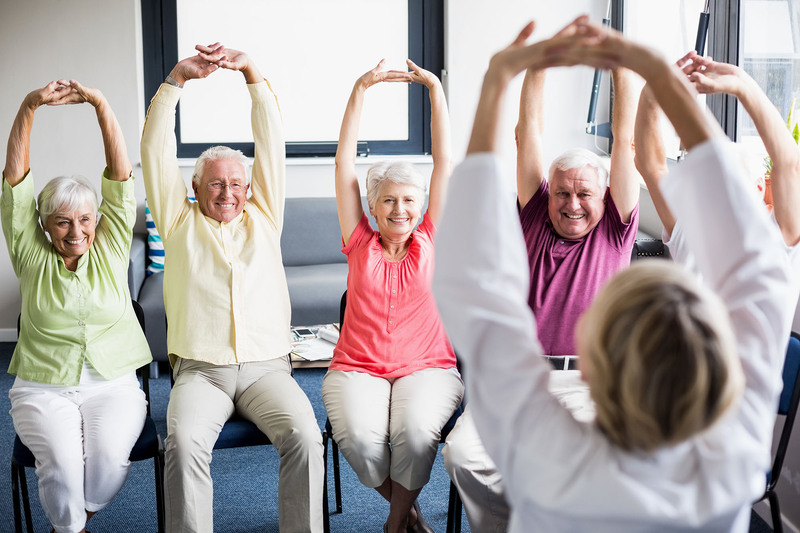 The simplicity of Body & Brain’s yoga exercises make them suitable for people of all ages, especially seniors who may be experiencing mobility limitations, arthritis, bodily pain, and a diminished capacity for healing and recovery. Those who may be recuperating from a major illness or recovering from surgery have especially found that Body & Brain yoga is a perfect compliment to a program of self-healing and restoration. 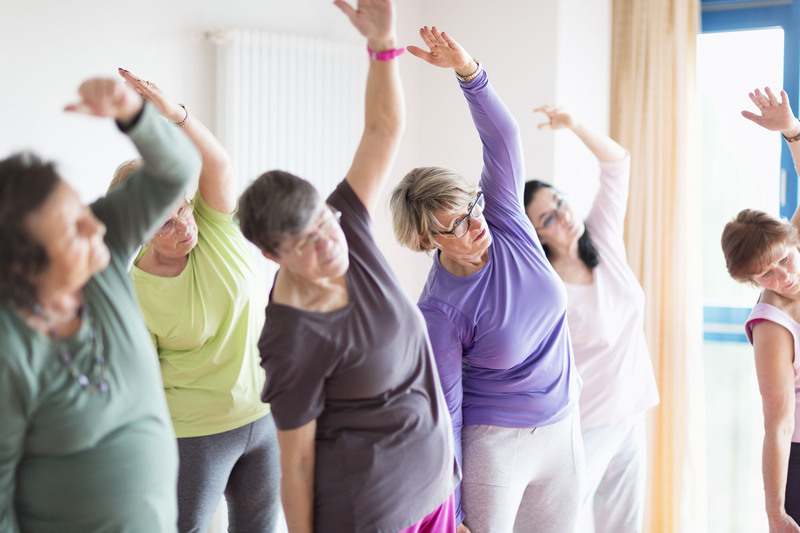 A number of seniors have become advocates and practitioners of Body & Brain yoga themselves, taking it into their own communities to offer it to friends, family, and the organizations they may participate in during their retirement.